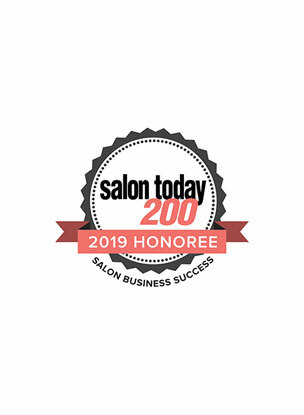 Alpharetta’s Aria Salon Spa Shoppe, owned by Matthew & Mechelle Khodayari, was named one of the 200 fastest-growing salons by Salon Today magazine, a top business publication for the professional beauty industry in 2002-2008, 2018, 2019. 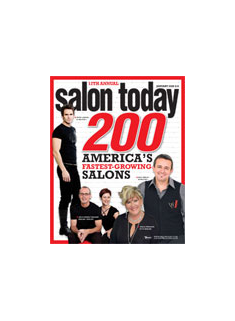 The magazine’s Salon Today 200 profiles salons that represent some of the top-producing salons in the country. The city uses this award to show the business community its appreciation for the investment and quality of life they bring to the city. 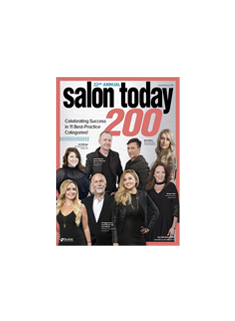 In 2013, 2014, 2015, and 2017 Aria was voted the Best Salon in North Fulton & South Fulton by Forsyth County News readers. 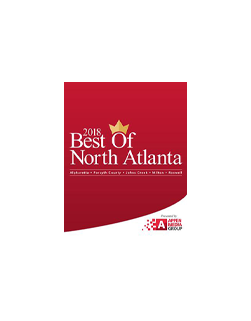 This award is now called Best of North Atlanta. The Catwalk for Water is a unique celebration of Aveda’s commitment to recycling and reusing the Earth’s precious resources. 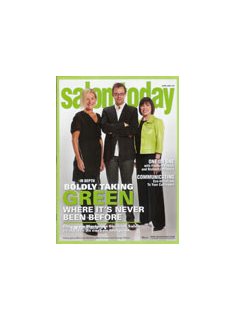 Aria Salon Spa Shoppe was awarded the coveted prize in 2015 and 2016 for its beautiful pieces made from recycling everyday items. In 2015, the Aria team was recognized by Aveda for working together to create a runway-ready look using only recycled materials. Their creative design won them FREE tickets to Aveda Congress (a must-see show in the Industry) and a strut on the catwalk! 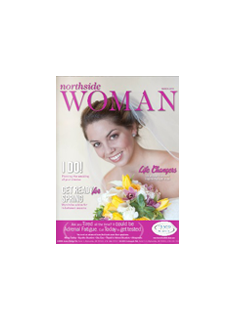 Aria Salon was asked to give foster mom, Carla Driggs, a makeover for her spread in Northside Woman magazine in its May 2011 issue. Her makeover included a haircut and style by salon owner, Mechelle Khodayari, and a makeup application by Melissa Reich. 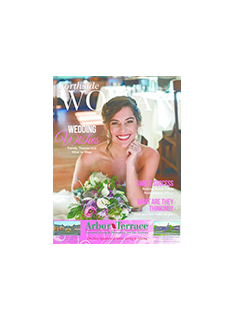 Down south in Alpharetta, GA, Aria Salon Spa Shoppe, lights up the neighborhood with cost-effective compact fluorescents. Aria’s nine compacts “use 250 watts but illuminate like 1,000 watts and generate very little heat,” says owner Matthew Khodayari. “Immediately, the employees said the change was like day and night.” In Aria’s color area, compacts beam from a large soffet to bounce light off the walls, compact fluorescents and halogens create a nice combination. Switching his bulbs from halogens to compact fluorescents has not only made Aria more “green,” but has also slashed the utility bills. 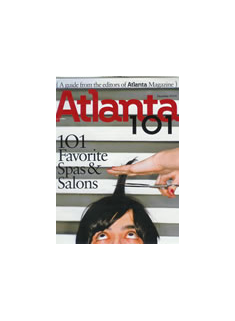 In December 2006, Atlanta Magazine featured us with a caption “101 favorite salons & Spas.” Aria Salon Spa Shoppe, located in historic Alpharetta, offers chic cuts and Aveda products to cater to a hip OTP crowd. You can get a complimentary shoulder massage, have your makeup touched up with every appointment, and get a free bang trim in between.